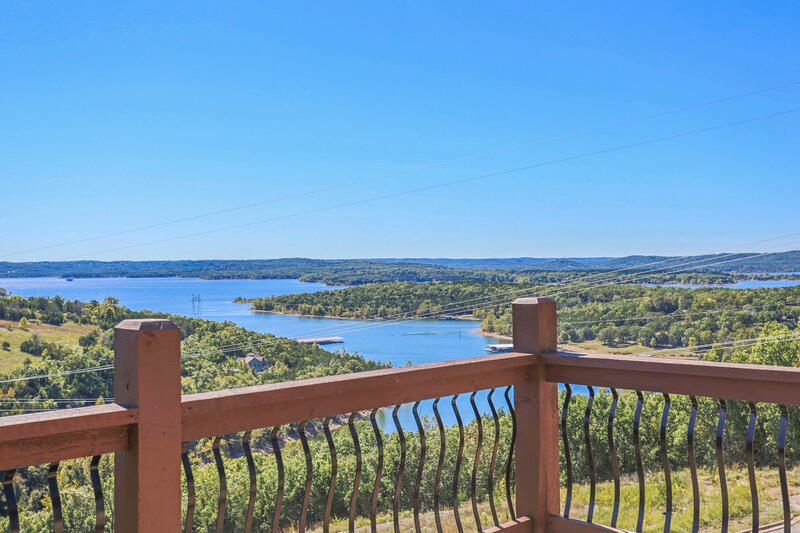 Overlooking beautiful Table Rock Lake and scenic Ozark Mountains, resides Whisper Cove, a gated community located minutes from the famous 76 Strip in Branson and all the entertainment the area has to offer. Here, you'll find an assortment of luxury town homes classified as condominiums along with residential lake view lots available for new construction homes. This relatively new subdivision development features gorgeous landscaping, gated entry, underground public utilities, curb and guttering, architectural covenants, and restrictions. Future proposed plans for community amenities include a boat ramp for easy lake access, courtesy dock, clubhouse with meeting space, and outdoor swimming pool. Nightly rental is restricted here so you'll find this location to be ideal for a quiet vacation retreat or full time residence on Table Rock Lake. In addition, the popular State Park Marina, just down the road, offers ski boats, pontoon boats, and jet ski rental. You'll also find plenty of equipment available for wake boarding, water skiing, scuba diving, tubing, and other water sport opportunities. Want a copy of the neighborhood property restrictions? My name is Charlie Gerken and I'd like to show you everything available at Whisper Cove in Branson, Missouri. Please contact me for a showing of this Table Rock Lake community.